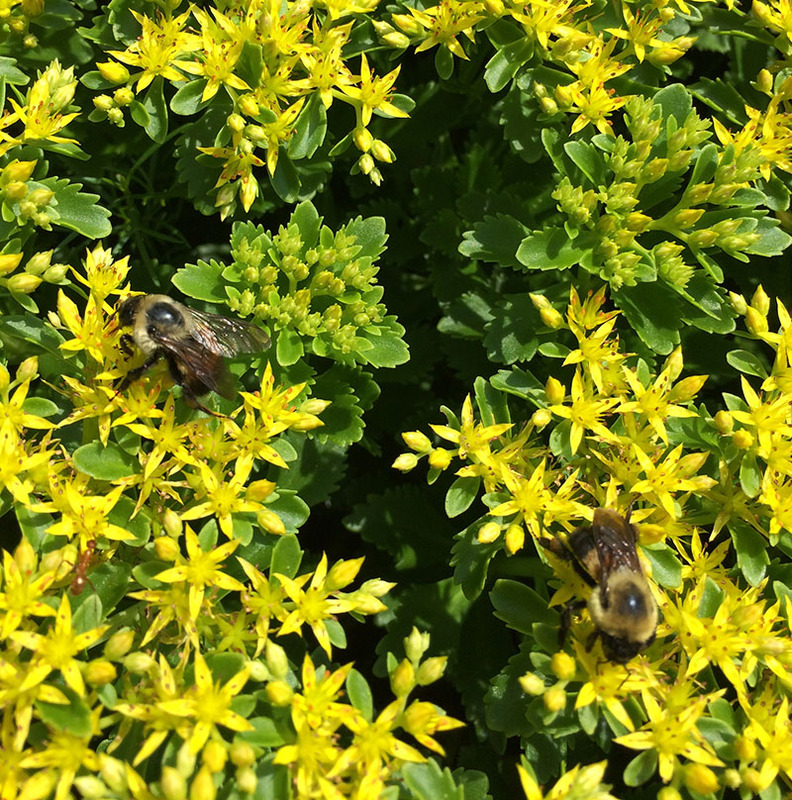 This groundcover has a lot to offer with its bright evergreen leaves, lemon-yellow flowers, and attractive green foliage all winter. Plant in sweeps for a beautiful, deer-resistant garden carpet all year long. Flowers bloom in spring and attract butterflies. Grows well in dry to average garden soils. Full sun. Tolerates some shade. Height 8″. Spread 18″. Zones 4-8.